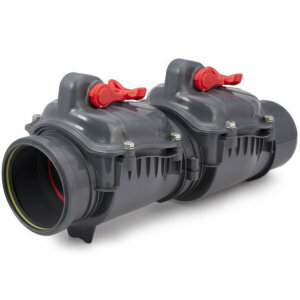 Double Flap Backflow Prevention Valves provide an extra level of protection against flooding fue to backflow of water in drainage pipes. 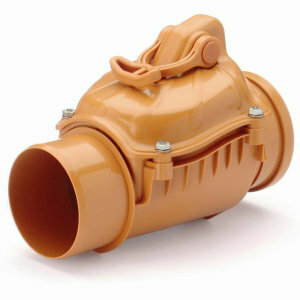 Flap valves are innovative devices protecting rooms on the lower levels against flooding caused by backward flow of storm water and sewage. These devices are fully self-activating. 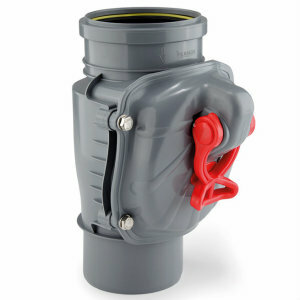 Flap valves effectively protect plumbing systems from rats entering buildings, and are ideal for installation in existing inspection chambers or outfall pipes. All flap valves are equipped with a chromium-nickel cover A protecting the flap and gasket. Additionally a chromium-nickel cover of the lever B has been introduced. 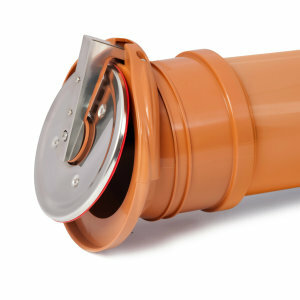 They protect against rodents, atmospheric and the environmental conditions (eg. river flow). While most Backflow Prevention Valves are designed solely for horizontal installation, our Vertical Backflow Prevention Valve can be installed vertically, enabling it’s use where horizontal installation is not feasible due to either cost or practical constraints. A backflow valve mounted on a vertical drain pipe is often the only way of protecting a building against flooding. The valve has successfully passed a series of tests required by the EN 13564 standard and received the CE mark. Studies conducted by independent, external laboratory showed excellent efficiency and effectiveness of valves in the upright position. The designed manual closure, allows you to use it also in a vertical position, and provides the possibility to verify proper valve operation without removing the cover. 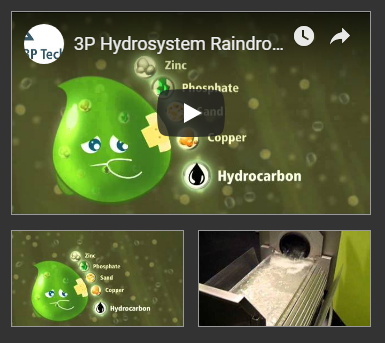 if you need more information, help selecting the best product for your needs or simply want to buy our products, please Contact our team of experienced water management experts.